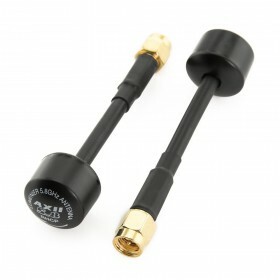 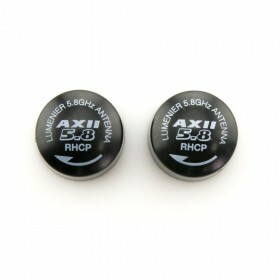 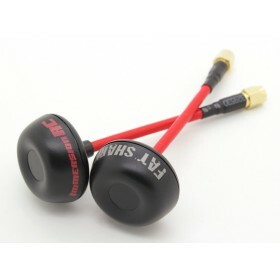 The Lumenier Pagoda 2 5.8 GHz Antenna RHCP is an omni-directional circular polarized 5.8GHz FPV antenna with great performance in a small sized antenna, only 65mm x 22.5mm & 8 grams in weight. 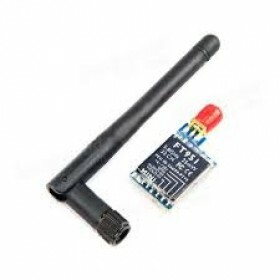 The Lumenier Pagoda 2 Antenna was designed by Maarten Baert and manufactured by Lumenier under the Creative Commons License. 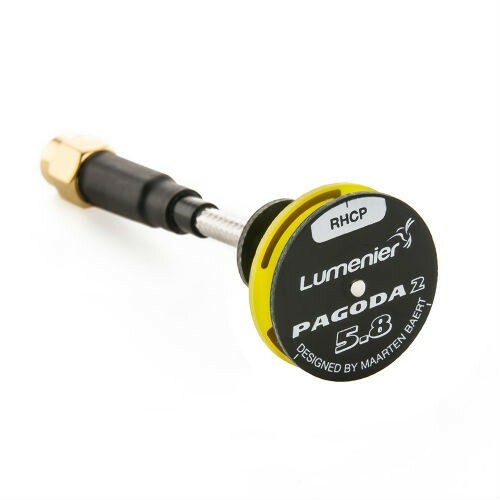 The Lumenier Pagoda 2 Antenna gives an excellent omni-directional radiation pattern along with a good axial ratio, FPV flyers & racing drone pilots will find solid all around coverage from these antennas. 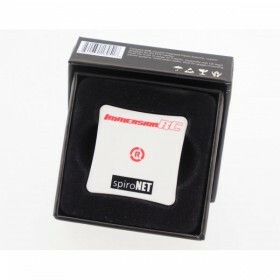 The Pagoda does not come with a protective case, this was done to keep the weight lower, however, you can print your own 3D printed cover as an alternative. 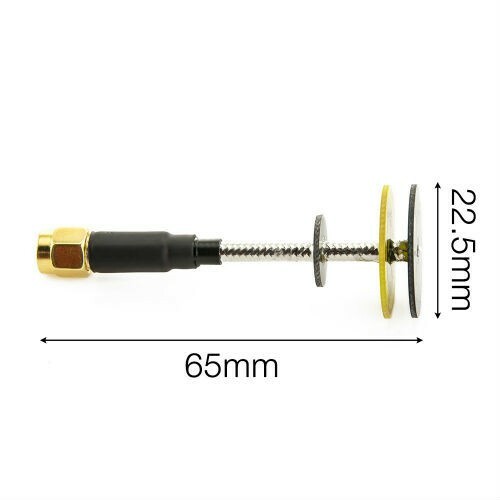 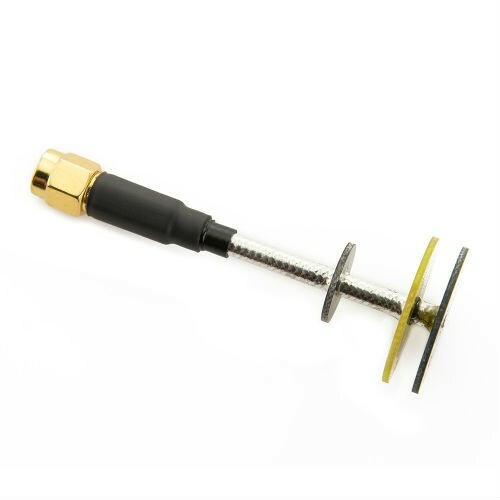 The Lumenier Pagoda 2 5.8 GHz Antenna RHCP antenna's simplified manufacturing process keeps costs low allowing for a great low price for an antenna with high performance.